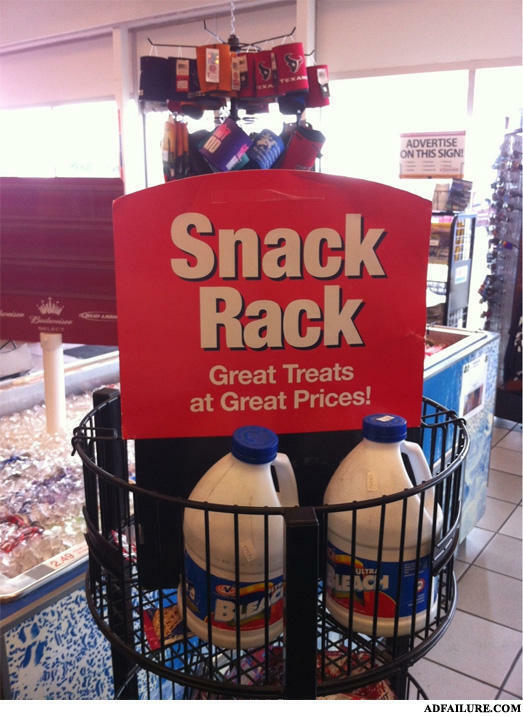 Yeah that sounds good I might treat myself to a nice bleach snack. Bleach is healthy; It's mostly water and we're mostly water, therefore, we are bleach. What's big and white and wilbkill you if it falls from a tree?